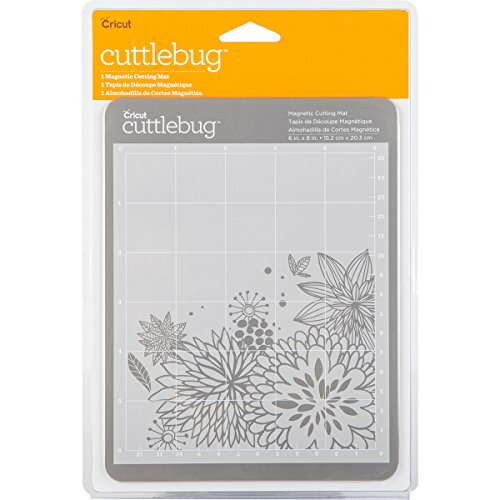 Provo Craft-Cuttlebug Magnetic Mat. This mat holds metal dies in place for easy, precise cutting and superior results. Ideal for creating beautiful embellishments for cards, photo frames, home and party decor and more! This package contains one 8x6 inch magnetic mat. Imported. If you have any questions about this product by Provo Craft, contact us by completing and submitting the form below. If you are looking for a specif part number, please include it with your message.